During the next months the research proposal will be refined and finally submitted in August. I am looking forward to a very interesting and stimulating process together with a wonderful group of researchers. I am invited as guest critic for the final presentation at the studio ‚Besser-Anders-Weniger!‘ of Prof. Dirk E. Hebel. The critic will be at the 13th of February. On the 11th of December I will give a presentation about residential multilocality at the Karlsruhe Institute of Technology, KIT. Furthermore I will give some insights in my PhD-project and talk about my motivation for the chosen topic. The event is open to the public. As representative of the Architektenkammer Baden-Württemberg (AKBW), I have the honor to give a lecture during the 8th annual assembly of the Deutsch-Griechische Versammlung (DGV). The DGV is part of the German Federal Ministry for Economic Cooperation and Development (BMZ). The lecture will be hold together with Nikos Giannakopoulos from Kalamata city government November the second. I am part of the urban research workshop hosted by LHI and organized by HsKa. The workshop will take place from 17 September to 19 September and aims to strengthen research collaboration between Germany and South Korea in the urban planning sector. I have the honor to participate in the urban planning expert workshop „PlanerForum 2018“ in Kalamata, Greek. 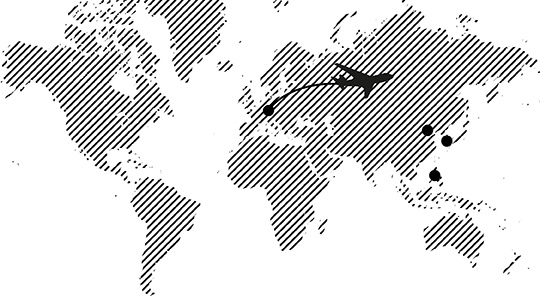 The one-week workshop will take place from 23 April to 28 April and is organized by the Deutsch-Griechische Versammlung (DGV) which is part of the German Federal Ministry for Economic Cooperation and Development (BMZ). 18-27 March 2018 : The relocation of the Int. Airport is seen as chance for sustainable urban development. 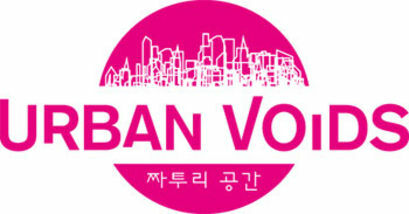 Therefore the Daegu Metropolitan City invited six universities from Korea and Germany to team up and develop creative and innovative urban concepts. 38 students, 5 professors, 10 intense days and a huge task is waiting for us. We proudly present our new publication. 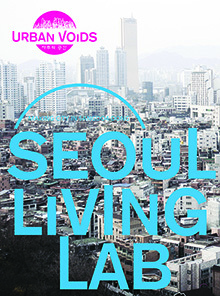 The book documents the results of the Seoul Living Lab, which was held in the Sangdo-Sa-Dong district in Seoul. I am co-author of two chapters which address the goals and the urban design of our planning approach. I am very proud of being part of the BMBF funded Traveling Conference as member of the KIT delegation. The conference aims to reduce boundaries between Asia and Europe and emphasizes knowledge transfer in the field of sustainable urban development and urban mobility. The conference will take place end of February 2017 with event venues in Beijing, Manila and Seoul. 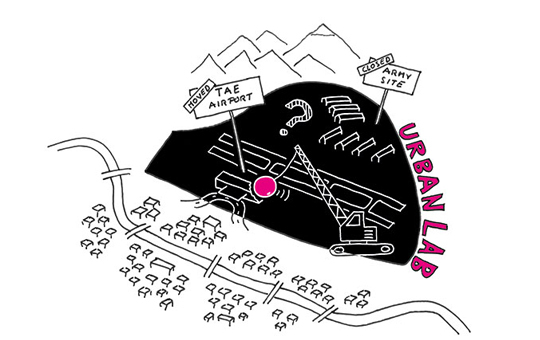 We will present the results of the international workshop "Seoul Living Lab" at the Karlsruhe Institute of Technology on the 19th of July at 7pm. The presentations are public and address students and professionals likewise. 05/2016 I have the honour to serve as juror for the 4th Earth Architecture Competition. For AS&P we are organizing the second public participation workshop in Schlieren Switzerland. I am invited as guest critic at the Urban Design Studio „Designing Urban Expansion (Greater Noida, India)“ at the Technical University of Darmstadt | EUS . The critic will take place at the 25th of November 2015. 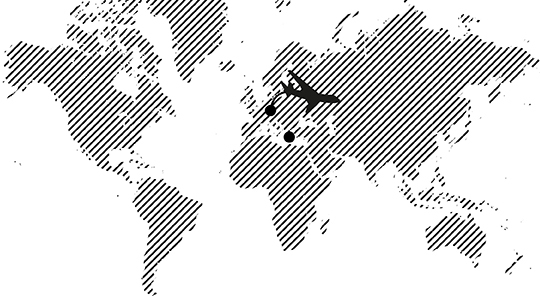 For AS&P we are organizing a public participation workshop in Schlieren Switzerland. 09/2015 Nkɔsoɔ House - WORKSHOP FINISHED | Raumgeschichten e.V. Workshop preparation are at full blast. Follow us on Facebook or visit our new Blog. 13/01/2015 I am invited as guest critic to the international urban design studio at KU-Leuven in Brussels, Belgium. 12/2014 Abseits+ received special mention for their Urban Theatre in the competition of M-Arch. 10/2014 Raumgeschichten received Certificate of Recognition for their One's Habitat in the Mud House Design Competition 2014 from Nka Foundation. Madagascar is a country with its own culture and its own traditions. Even the building sector is very specific. We would like to invite you to share your experiences and advices with us. HouseR is a non-profit project, which wants to give some new incentives to the local architecture and strengthening vernacular approaches as well as climate adaptation. I am invited giving a guest lecture at the KU-Leuven, Belgium's largest university. Topic will be the North-Korean city Kaesong with its unique conditions and potentials. The lecture will take place at the 30th of September 2014. I am invited as guest critic at the Urban Design Studio "Durban ReMix" at the TU-Darmstadt. The critic will take place at the 28th of May 2014. The results of our Indian-Lab are finally available online. For more information click here. I need your vote! The so called Campus Masters is a competition for graduation works organized by Baunetz and Bauwelt. I am participating with my project "Korean Reunification". While deadline is mid of april do not hesitate and VOTE HERE ! I collaborated with the project group UMnet, 'asp' stuttgart, agenceter and topp.plan: within the context of a feasibility study "Planungswerkstatt Entwicklungsachse Durlacher Allee" for the Karlsruhe municipality. Recent URBAN WORLD publication "Reunification of Korea - Planing Process" is finished and was showcased last thursday at the Karlsruhe Insitute of Technology. Together with Elena Cuntz, Anna Noack and Emre Yilmaz we currently developing a preliminary draft for a new institute of the Fraunhofer Insitute in Mannheim, Germany. Presentation will be held mid of September this year. My design maximum homes will be exhibited at Germany and India 2011-2012 in Mumbai and New Delhi. The year of Germany in India is organized around the theme "CitySpaces". Our project in Seoul is published now! It is available on request at the RBL / KIT. At the 18th of april - 7 PM - the opening event of the stba-international exhibition will take place. A series of lectures will open our exhibition at the Architekturschaufenster Karlsruhe. Further information under Architektenkammer BW. At the 5th of April I will held a guest lecture at the Master Course "Urban Agglomeration" at the Frankfurt University of Applied Sciences. Presenting a case study of city extension in Hyderabad the topic will be sustainable urban planning in fast growing Indian cities.